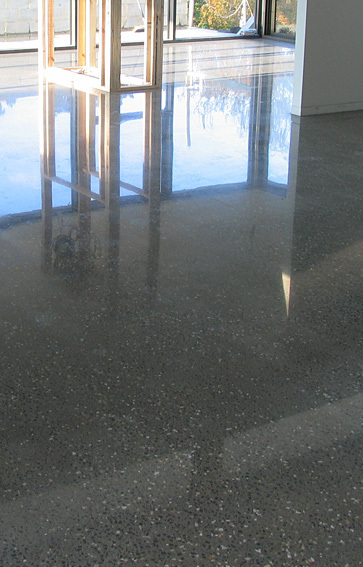 Diagrind can provide floor levelling for rough and uneven floors using a range of materials depending on requirements. 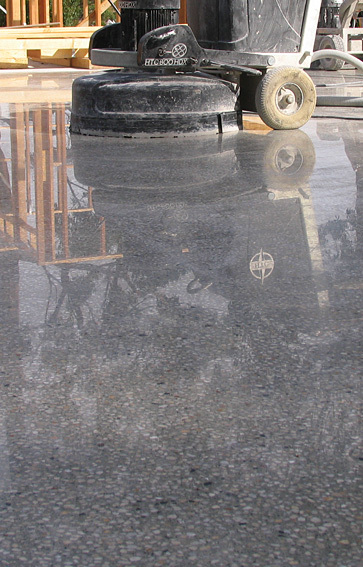 These range from self smoothing cement based to trowel down epoxy toppings. 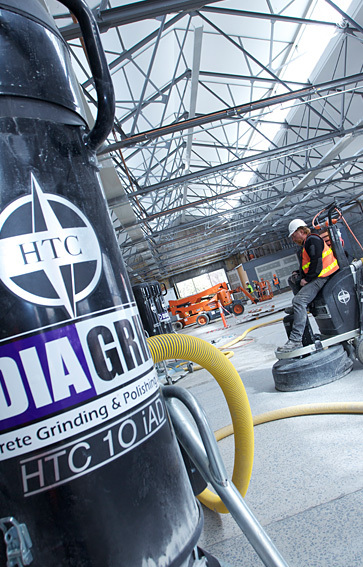 We can provide a complete strip, grind and prepare floor your next recovering as required. 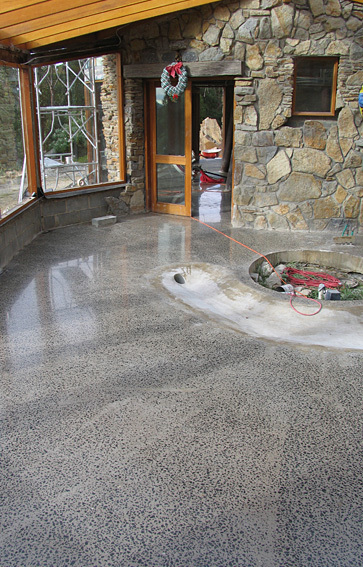 No need for 2 or 3 different contractors.